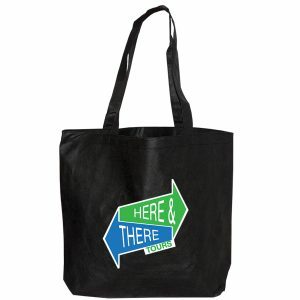 Woven Tote Bag is made from 80% Recycled laminated 160 gram woven Polypropylene. These recycled bags feature extra large gusset to carry large items. Call us today for an immediate quote on these high quality eco friendly bags. Select from other high quality options here. 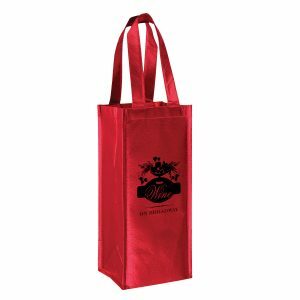 All of our reusable bags are high quality and very affordable. 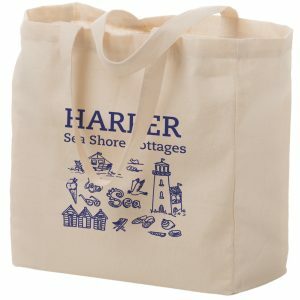 Woven Tote Bag is made from 80% Recycled laminated 160 gram woven Polypropylene. These recycled bags feature extra large gusset to carry large items. 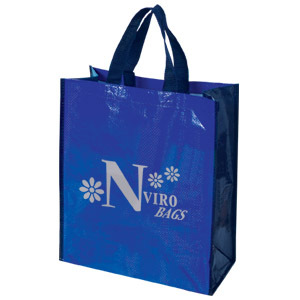 Call us today for an immediate quote on these high quality eco friendly bags. Select from other high quality options here. We have many options to choose from. View our complete line of products at customgreenpromos.com. 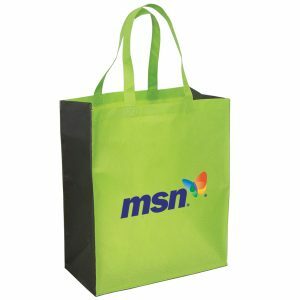 Custom Green Promos is a leading supplier of non-woven bags, wine bags, paper and plastic bags, and other promotional merchandise. 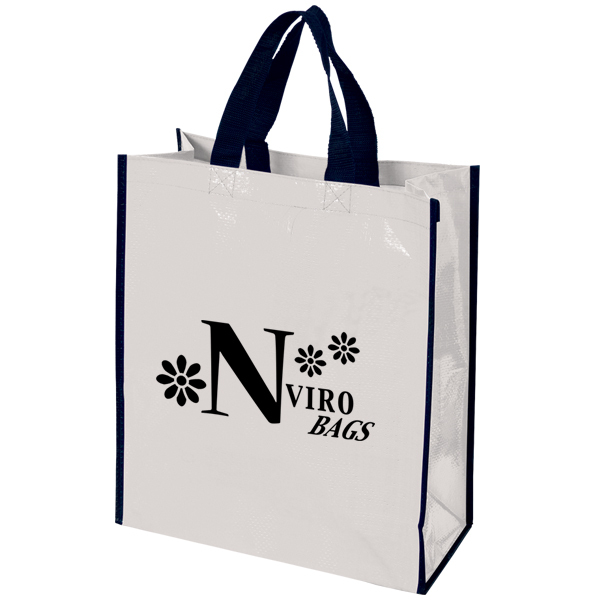 We have a large selection of non-woven bags to choose from. All of our advertising products are produced from high quality materials and our customer service team is the best in the business. They are experienced, knowledgeable, and very helpful. We feel it’s essential to provide the client with an experience that is enjoyable but still working within your budget. That is why each and every product we offer is affordable, effective, and available. Please call our sales department for pricing. You can reach us at 888-565-2235. 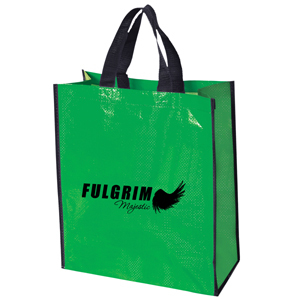 We will be glad to assist you with any questions you have about all of our promotional products. We are looking forward to hearing from you today! Our staff is friendly, knowledgeable, and glad to assist. You can also request a free quote on all of our product pages as well.